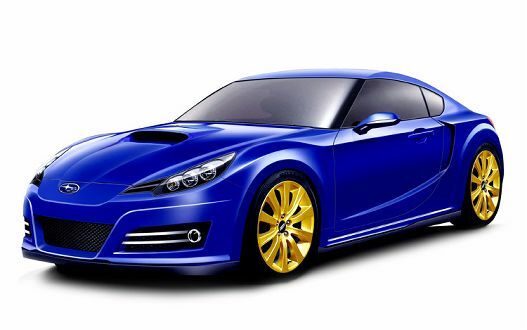 The new Subaru concept, a variant of the Toyota FT-86 coupe, has been reported by AutoCar. According to AutoCar, Subaru's version will be more powerful and aggressive than Toyota's FT-86. The unnamed Subaru sports car will run an updated 2.0-liter boxer engine that will feature 260 hp, ousting the FT-86's 200. A six speed transmission will send power to the rear wheels and yes, that is only the rear wheels. According to reports, Subaru has decided the FT-86 will not include all-wheel drive, going away from the standards included in the rest of their line. As far as cost, Subaru will be pricing it in the range of $40,000-$48,000 and hopefully an options list will be available soon. Is this a car you would buy?